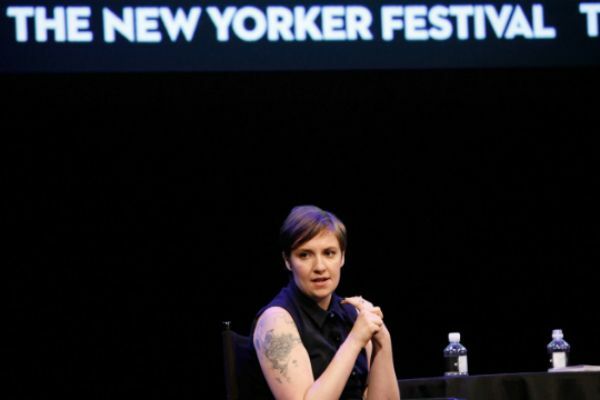 The second season of Girls doesn’t premiere until January, but Lena Dunham cannot and/or will not stop. Confirmed a couple hours ago: After a furious few days of bidding, Dunham has landed an advance of over $3.5 million with Random House for her debut essay collection, Not That Kind of Girl: A Young Woman Tells You What She’s Learned. Not that it’s at all the same thing, but just for the sake of comparison from the non-publishing world: Drake signed for $2 million, and A$AP Rocky signed for $3 million, and in that deal he owed the label his solo album plus a bunch of material from his A$AP-affiliated underlings. So imagine how much Lena would have taken Random House for if she’d thrown in an Adam Driver workout tape or something?